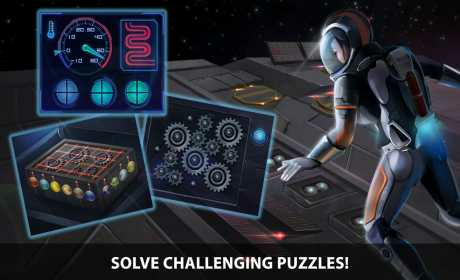 – Beautiful graphics bring the futuristic space station to life! 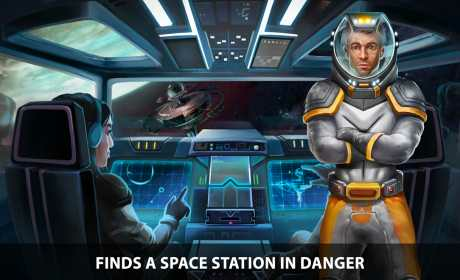 – Explore the space station and discover the mystery of the missing crew. 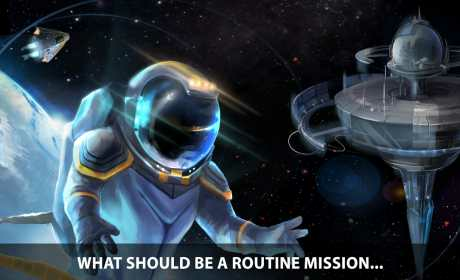 – Unique challenges: go on a spacewalk, use a mechanical arm, and build a jetpack! – Gather tools and items to help you survive!